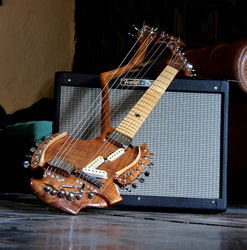 This is a recycled project from 3 different guitars, Plays just awesome, I built this one for myself to play around festivals and carry it with me, for its light compact weight and size and durability. 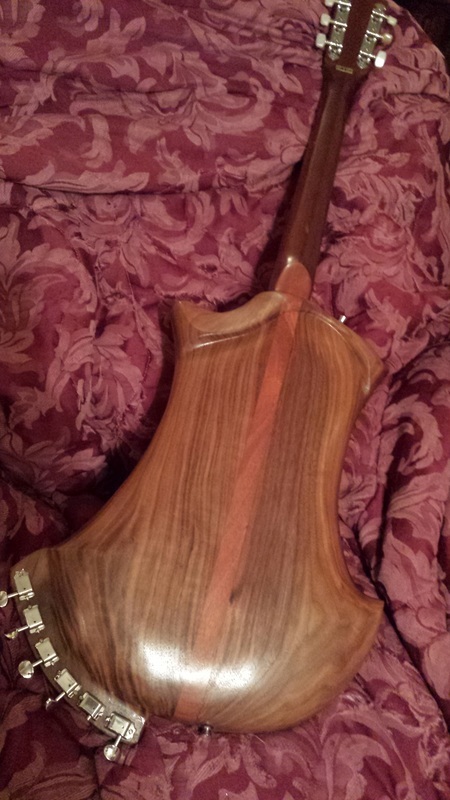 Walnut & mahogany back. 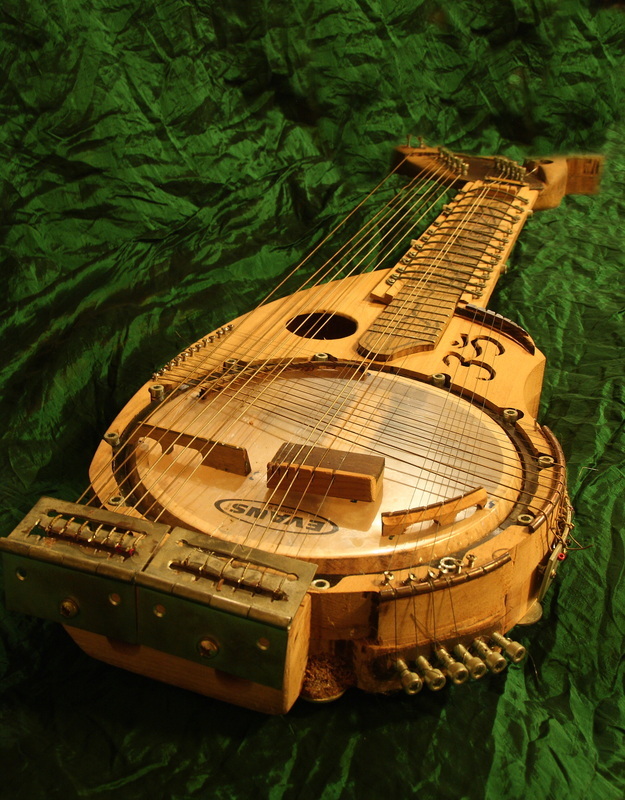 So, since the first recycled project turned out so great and had a lot of positive feedback, i decided to go a little grander wih this one. 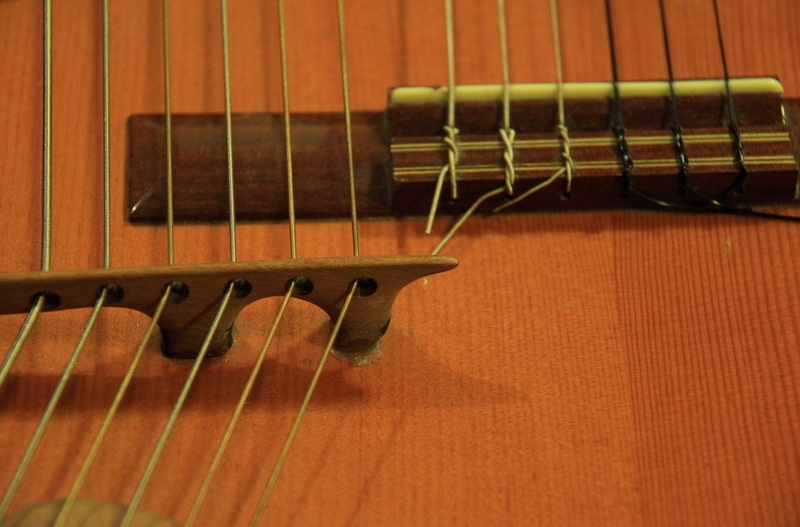 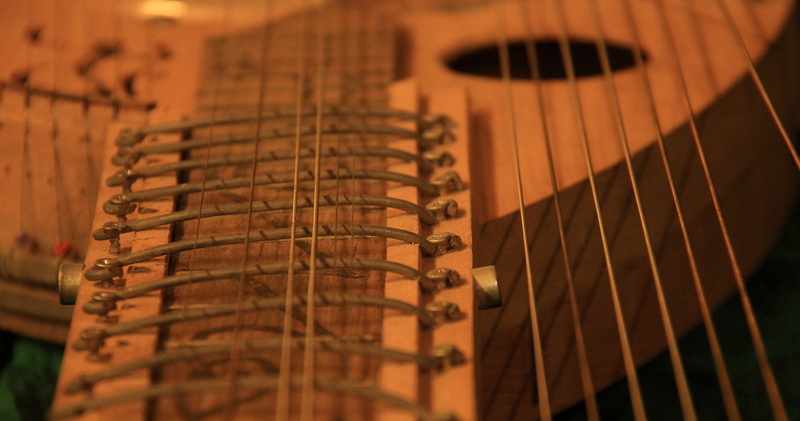 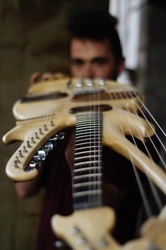 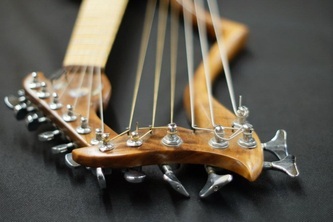 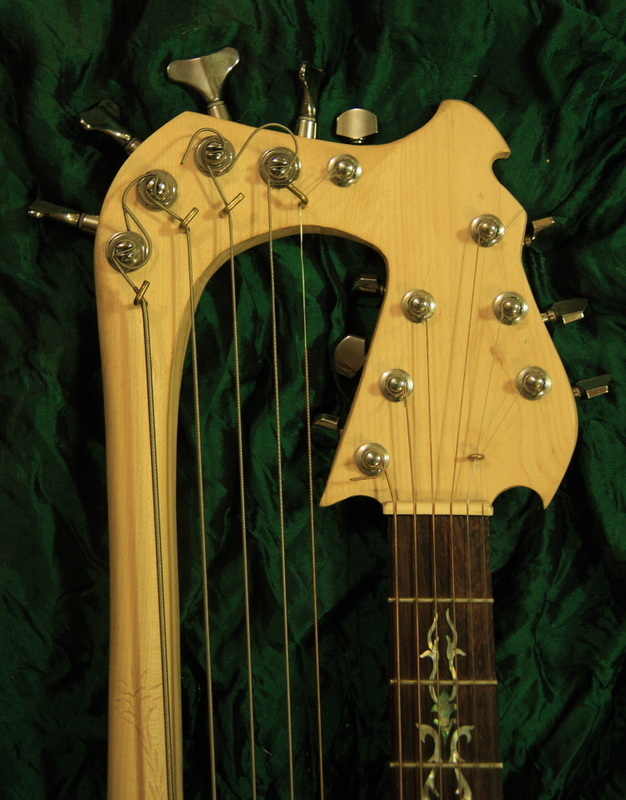 A full 13 string lyre attached parallel to your 6 strings for ease of access and awesome playability. 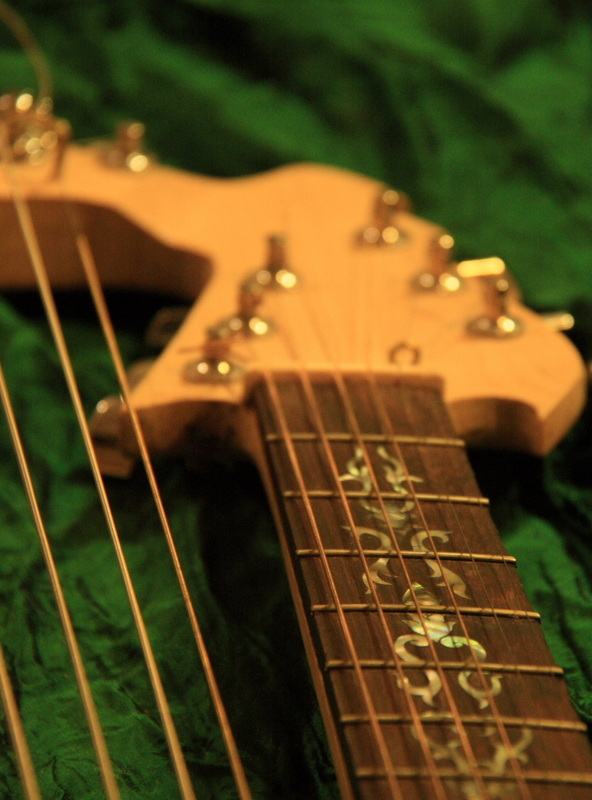 The harmonies out of this one will just blow your mind off. 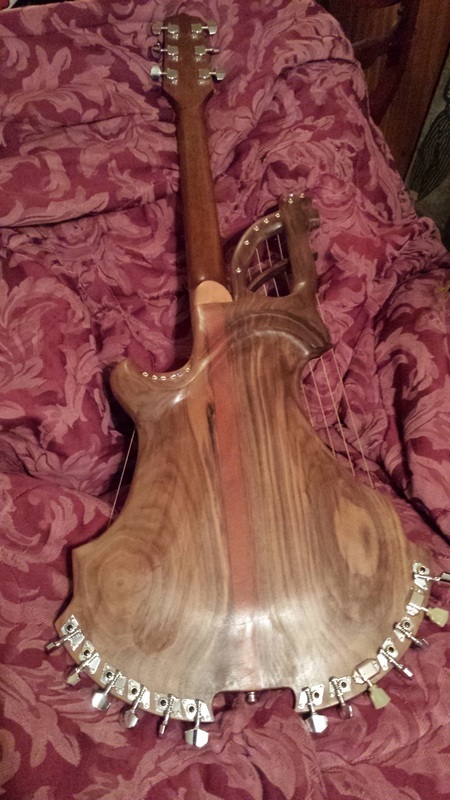 Same walnut-mahogany back as it proves to be doing its job magnificent. 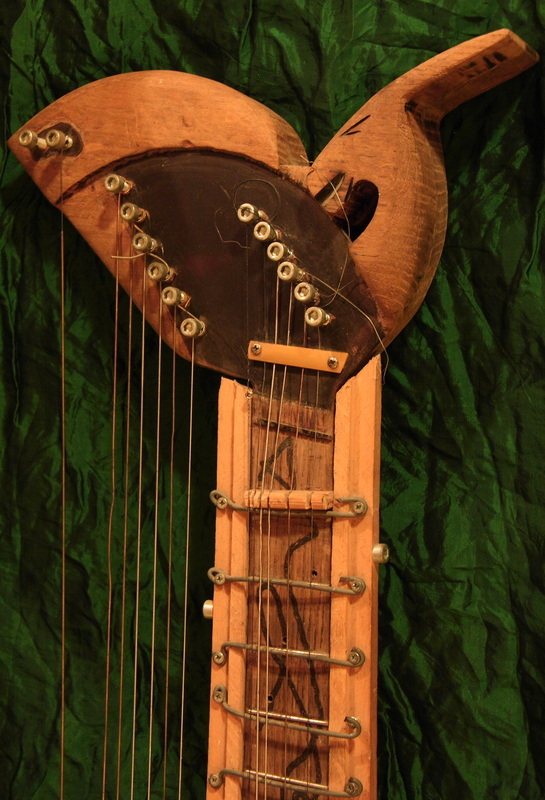 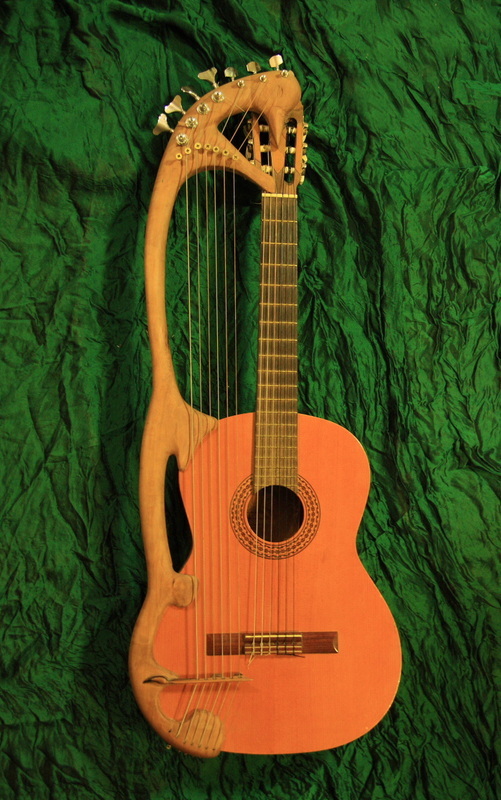 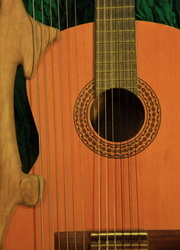 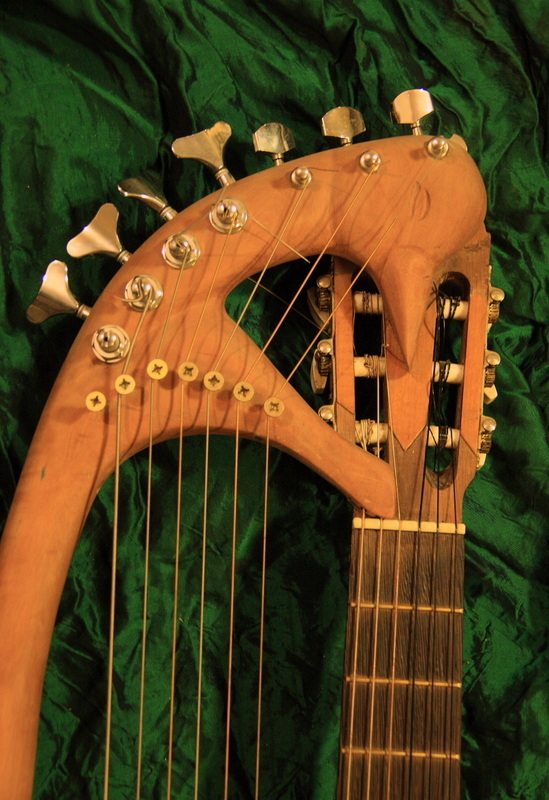 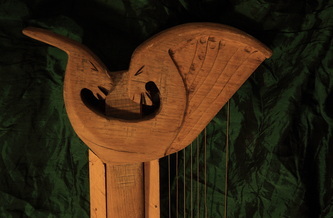 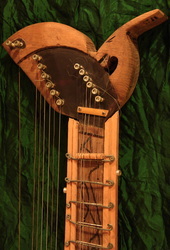 This piece was modified from a regular spanish guitar into a harp by adding bass harp strings. 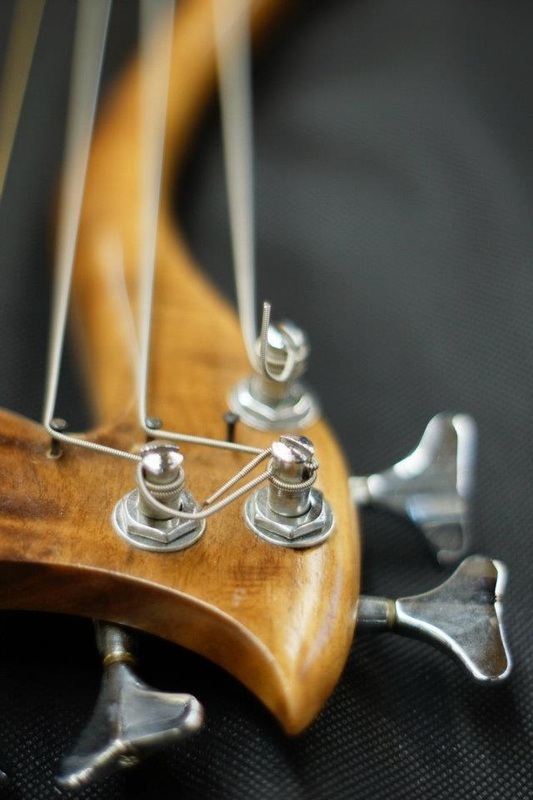 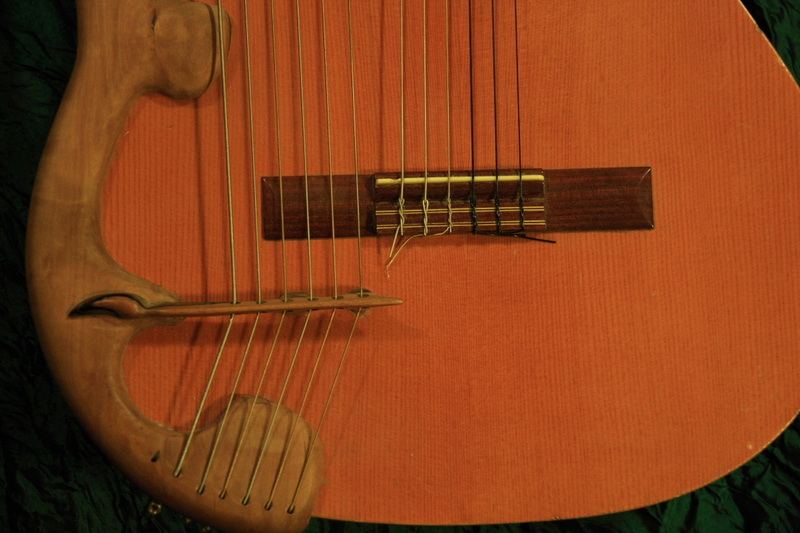 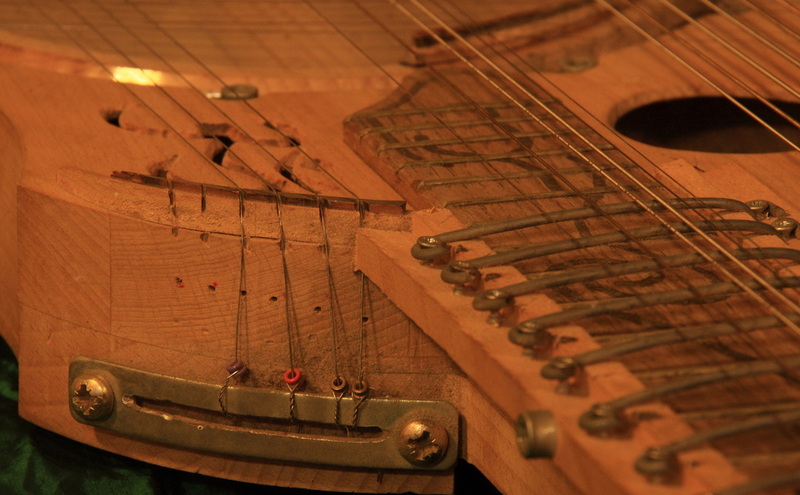 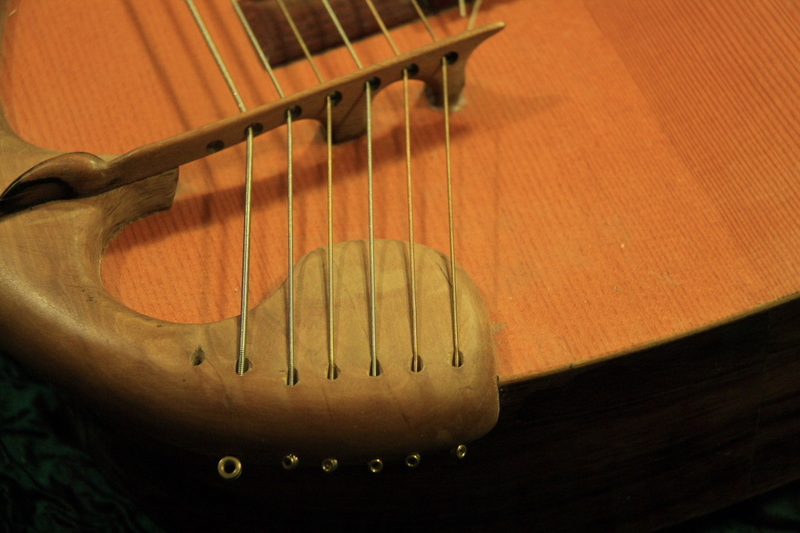 The Frame for the bass strings is made from pear tree wood, extra bridge is made of ebony. 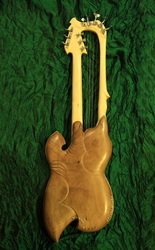 This particular guitar is not for sale, requests for custom modifications are welcome. 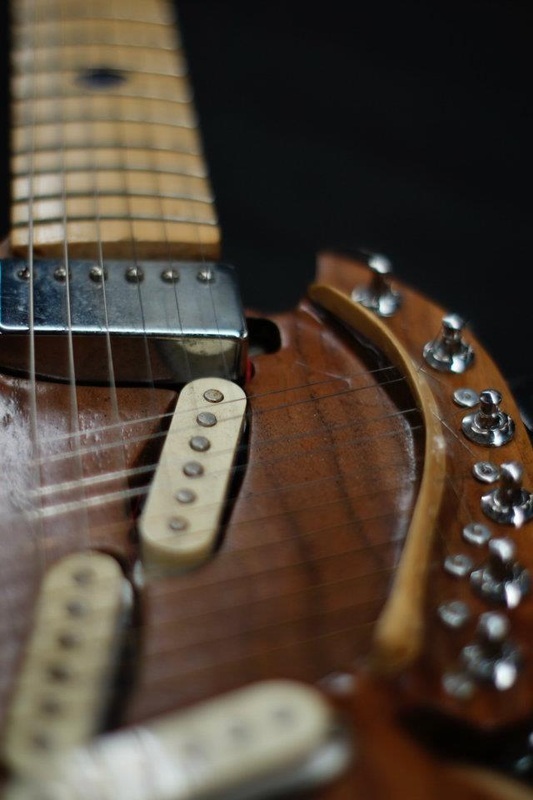 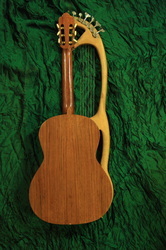 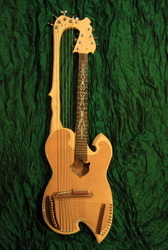 This piece was put together with steamed walnut, maple wood, pao ferro inlay-ed fretboard, teak bridges with a unique slim hollow body design, one-piece of wood frame and neck. This piece is not for sale, however you may order a custom acoustic harp guitar with a similar style. 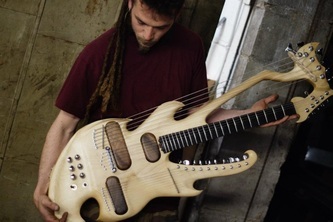 This piece is with 24 strings made from black walnut, maple, woods. 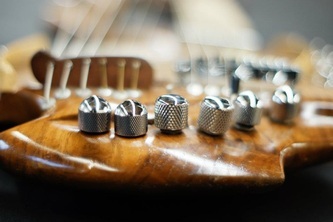 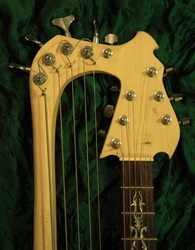 It has 2 inputs and volume, tone options for each pickup. 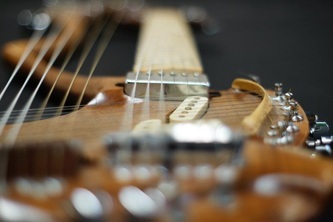 Plays wonderfully with effect pedals and loops. 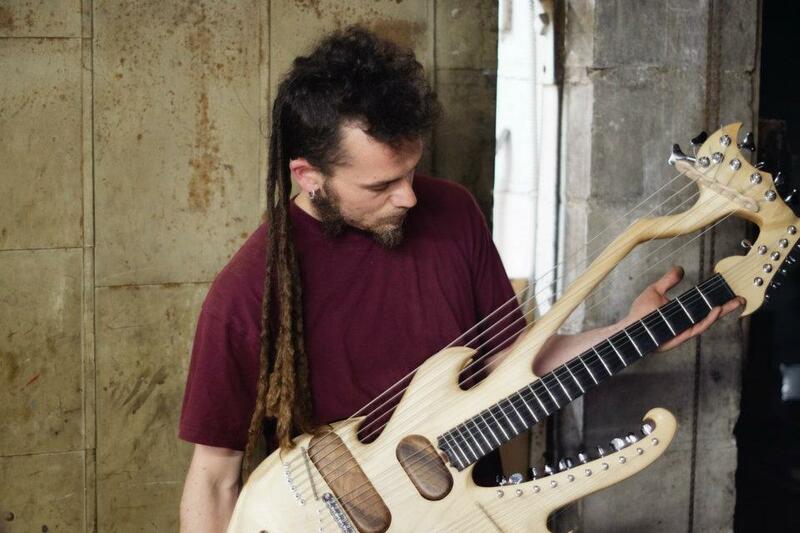 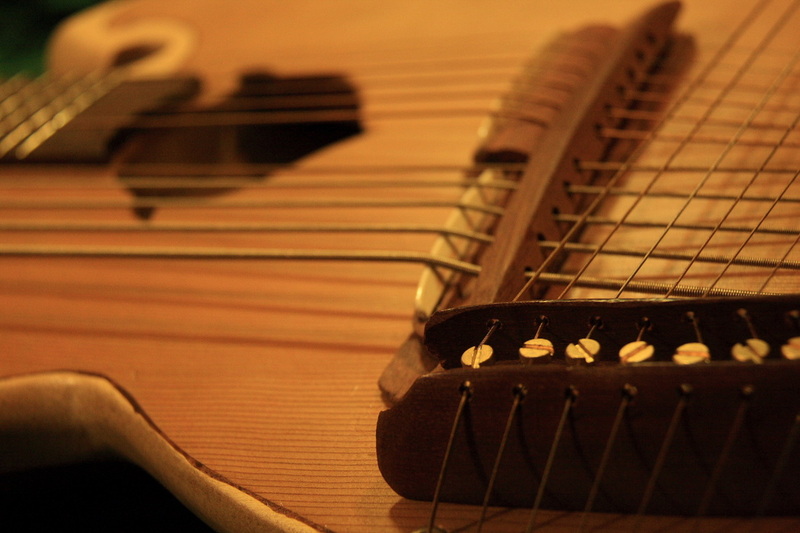 This instrument can stretch as far as your musical imagination. 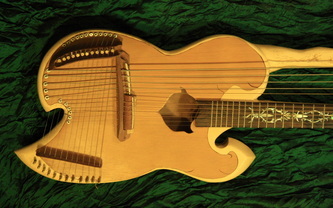 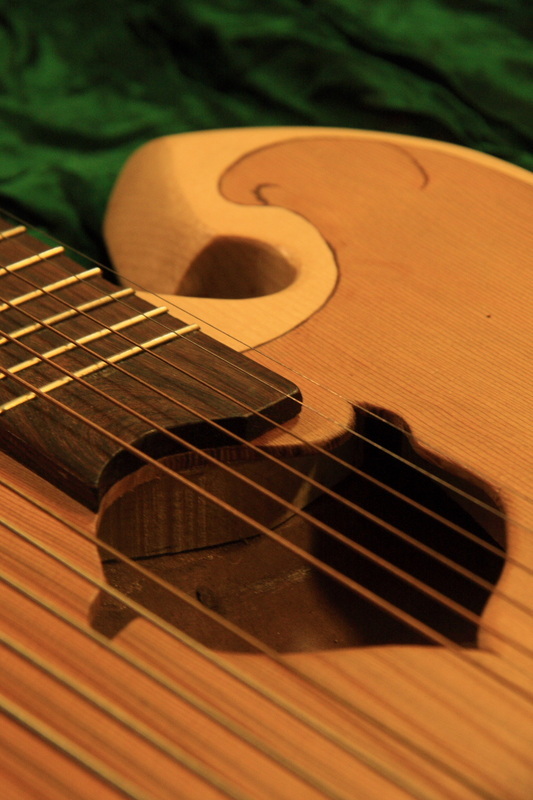 this is a white maple walnut and ebony electric harp guitar with semi-trebles and multiple outputs and volume. 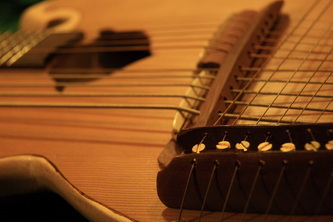 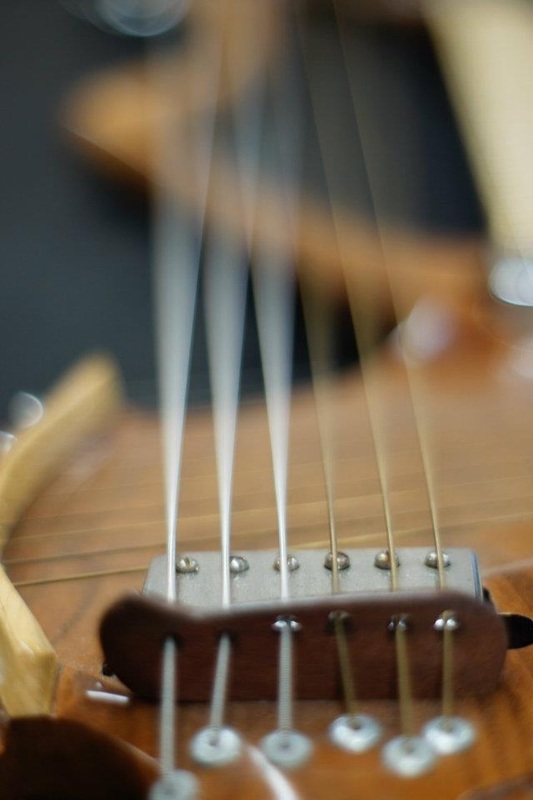 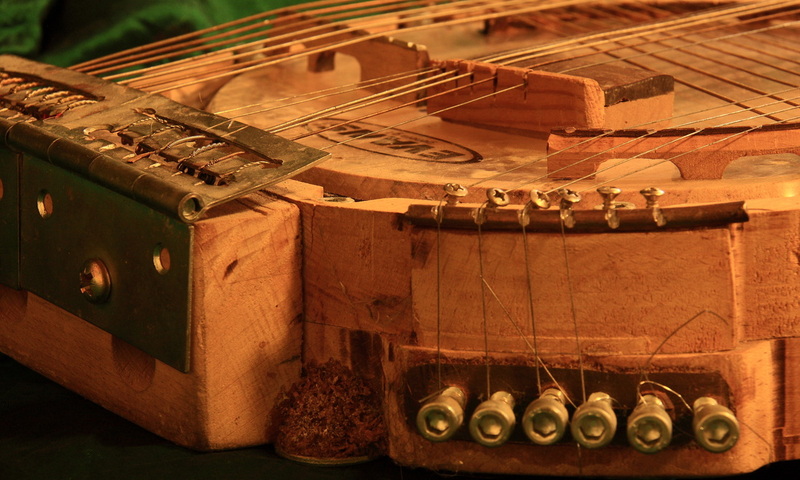 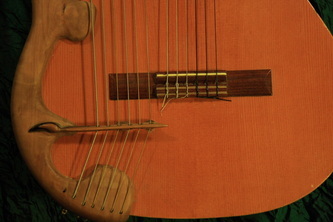 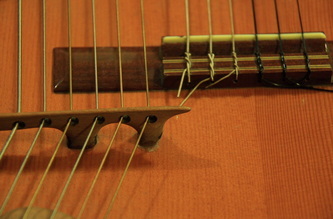 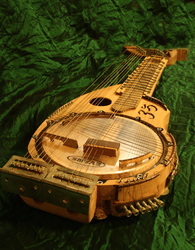 Banjo Harp Guitar, with raised frets (like a sitar) and banjo drum resonator. This instrument is an early experimental creation. it sounds sitar-like, with 36 strings; guitar-with option of clipping on sitar frets. harp style bass, 12 semi trebles and 6 super trebles. 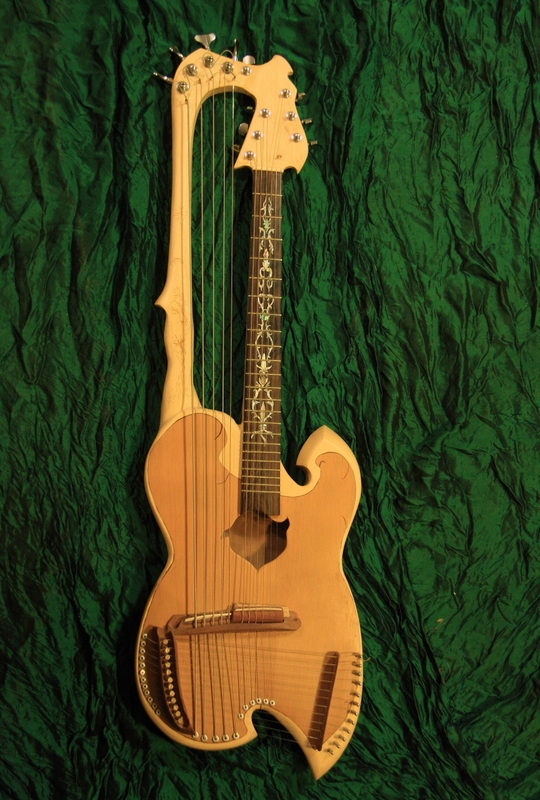 looks a bit rough, but its just a prototype that plays good.